Mission Statement: The CPESN Missouri mission is to offer enhanced patient services through a network of community-based pharmacies, addressing patients’ unique medication use needs and co-managing patients in collaboration with an integrated care team, ensuring positive health outcomes and reducing overall health care costs. 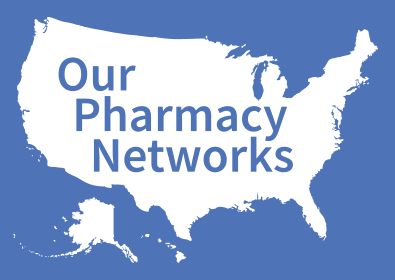 The Missouri Pharmacist Care Network (MO-PCN), an already existing LLC under the Missouri Pharmacy Association (MPA), executed the CPESN USA Chapter Affiliation Agreement in July, 2017, establishing CPESN Missouri. CPESN Missouri operates under the umbrella of MO-PCN, which administers multiple Missouri programs and initiatives. MO-PCN’s network development experience and momentum has been beneficial and uniquely positions CPESN Missouri. CPESN Missouri has been actively engaging pharmacies statewide on the CPESN movement. Pharmacies may go to http://www.mo-pcn.com/cpesn for additional CPESN Missouri information. And, Missouri pharmacies may watch for the latest news and updates via the weekly MPA CEO Insider and statewide CPESN Missouri specific communication. A foundational component of each CPESN network is the luminaries. A luminary is a local pharmacist who helps support CPESN Missouri pharmacy recruitment and the network’s launch, with a commitment to delivering exceptional quality and high integrity patient care services. For further details regarding the CPESN history, please see this previous MPA quarterly magazine article: MPA magazine.